Home » Films » 2019 Glass Review: The Best Shyamalan’s Work Yet? 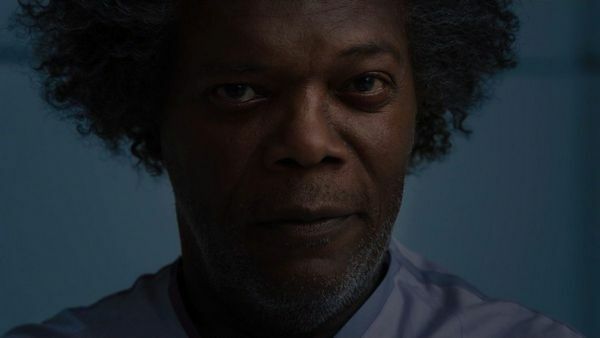 2019 Glass is the third entry of Shyamalan’s famous Unbreakable series, featuring the incredible characters we’ve seen from previous films including Kevin Wendell Crumb a.k.a The Beast (played by James McAvoy), David Dunn (played by Bruce Willis), and Elijah Price a.k.a Mr. Glass (played by Samuel L. Jackson). If you have paid attention to Glass 2019’s recent reviews, you will see that there are quite many different opinions regarding this film’s quality. So, is this film good? Is this the best Shyamalan’s work yet? Let’s find out in this Glass 2019 review! As mentioned, 2019 Glass is the third entry of Shyamalan’s Unbreakable series, including the 2000 Unbreakable and the 2016 Split. 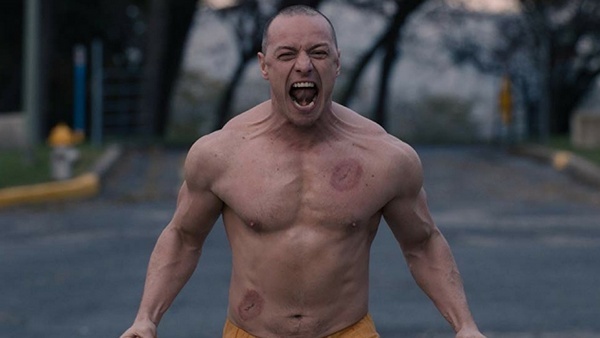 It features the good ol’ three main characters: Kevin Wendell Crumb a.k.a The Beast (played by James McAvoy), David Dunn (played by Bruce Willis), and Elijah Price a.k.a Mr. Glass (played by Samuel L. Jackson). 2019 Glass is expected to release in United States on January 18, 2019 and so far, it has already got a number of different reviews. For example: it was rated 7.6/10 on IMDb, whereas it got 36% on Rotten Tomatoes, and 45% on Metacritic (scores on January 18, 2019). Such different scores lead us to a question: how good is this film exactly? For starters, the Unbreakable series by Shyamalan always has an intriguing sense to it. It somewhat feels like a “superhero” series yet at the same time, it is not similar to popular superheroes films nowadays like Marvel’s. As many fans described: it tells the story about “superhero”, but in a realistic and psychological way. And true, despite delving into superhero and super-power theme, the Unbreakable series is more like a psychological thriller rather than action film. That exact element is what makes this series so interesting. So coming to the third film of the series, how does Glass 2019 fare this time? 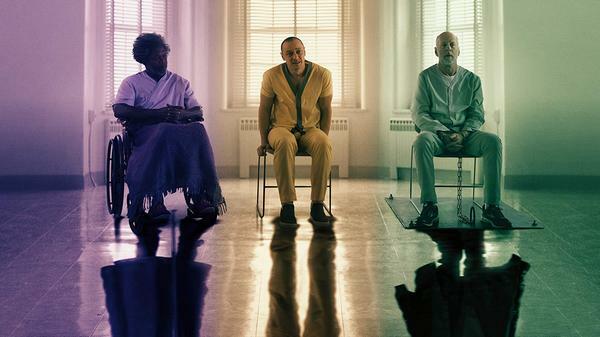 In general, Glass 2019 maintained quite a good quality and pace throughout the film. At the opening of the film, it does really good job in reintroducing David Dunn and Kevin Wendell Crumb a.k.a The Beast effectively. Then the story gradually picks up better and better when the three characters David, Kevin, and Elijah held in the mental institution. And ultimately, the story is arguably reaching its best when Mr. Glass finally puts his plan into motion. Now, some people may argue that the second part of the film is slow. However, having slow-pacing does not necessarily mean this film is dragging because it is necessary to focus on psychological thriller element. And talking about slow-pacing, there are actually more action scenes in this film than what many people may expect. For such a psychological-thriller film like 2019 Glass, certain fans may expect just one action scene for the story climax. Turns out, there are more than 1 action scenes. To be clear, this is not a bad thing, but it is still worth mentioning nonetheless. Finally we come to the final arc of the movie which is… interesting? Of course we will not spoil what happen in the film but, it is still necessary to mention a little bit in terms of direction. 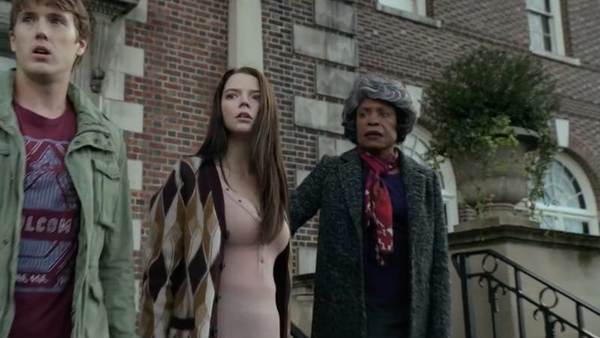 In a movie like 2019 Glass, we feel like this film can be pretty unpredictable and it can go for different directions, and the direction which Shyamalan chose was rather… peculiar. From our perspective, we kind of understand why he went for this choice, yet we can see why certain people will be disappointed. Moving on to the characters, of course we have to talk about the three main characters: Mr. Glass, The Beast, and David. 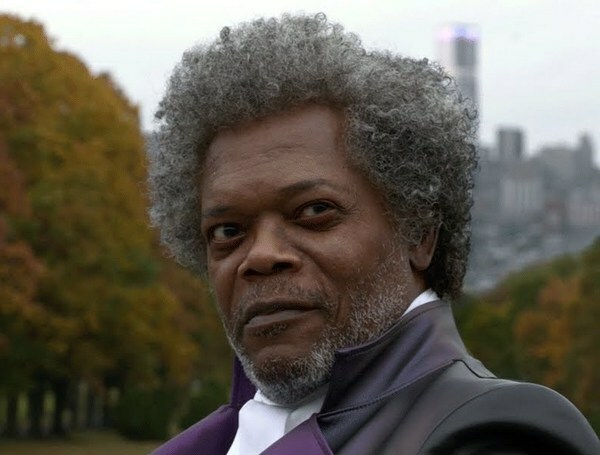 Samuel L. Jackson did a really great job in portraying Mr. Glass. This guy truly feels like a mysterious mastermind who can always surprise you even if you already know that he is smart. But because he is a mastermind-type of character, we will not see him doing much since his main work is… plotting. Still, he is indeed a true mastermind and a significant antagonist in this film. Then we have James McAvoy who is so terrific. He is definitely the shining star here and we cannot divert our eyes every time he appears on screen. He nails the character Kevin – a man with multiple personalities. He quickly changes his mentality back and forth, he looks so convincing thanks to both of his fantastic facial and physical portrayal. Unfortunately Bruce Willis’s David Dunn seems kind of pale in comparison. Despite his supposedly important role in this film, He feels like a side-line character and he does not even have that many important dialogues. 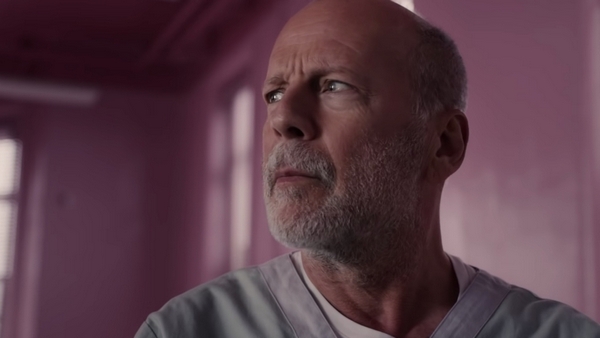 Now again to be fair, we don’t think this is due to Bruce Willis’ fault because we can see how he is really serious in playing this character. Rather, it’s probably partly due to the story direction. In general, we believe 2019 Glass is a good movie and it definitely deserves a better score than 5/10 or 6/10. 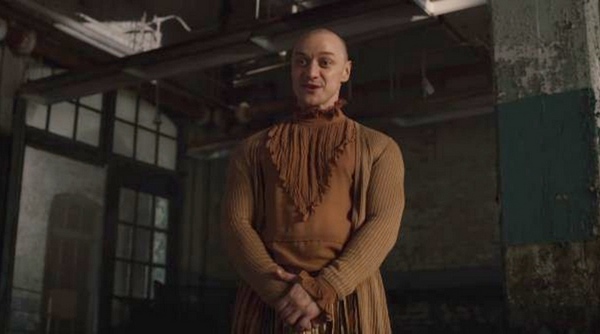 Given Shyamalan’s vision and bravery to try out new thing, 2019 Glass does have many great moments and feels to it that unique to this Unbreakable series. 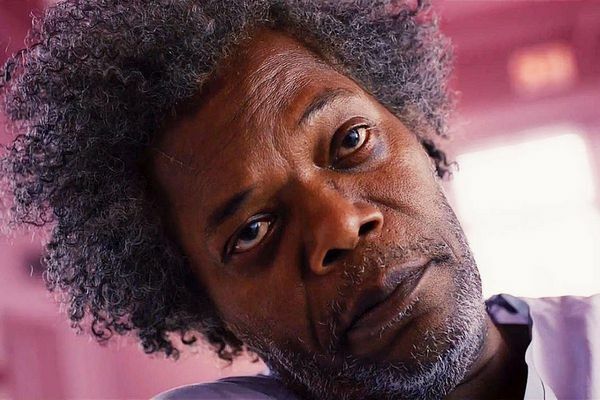 There are probably a number of ways for Shyamalan to make this film even better, but for now, the final verdict for 2019 Glass is an 8/10, especially for those who have watched 2000 Unbreakable and 2016 Split. For those who haven’t, this film may be a bit hit-and-miss and therefore the score can be dragged down to 7.5/10. So if you haven’t watched 2019 Glass, it is highly recommended to watch the two previous films first. And for those who have watched the film, what do you think about 2019 Glass? Feel free to share with us and for now, thank you and stay tune for more news in the future!